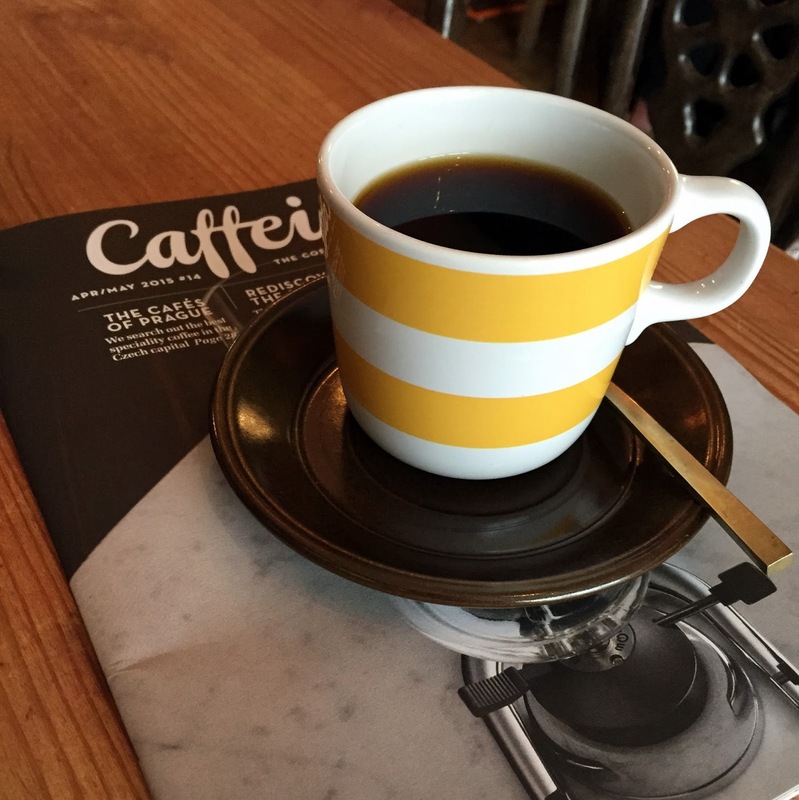 It used to be that whenever I wanted to spend an afternoon checking out a new speciality coffee shop, I had to go to Soho, Shoreditch or Hackney, but the coffee scene in south-east London has blossomed over the past few years. 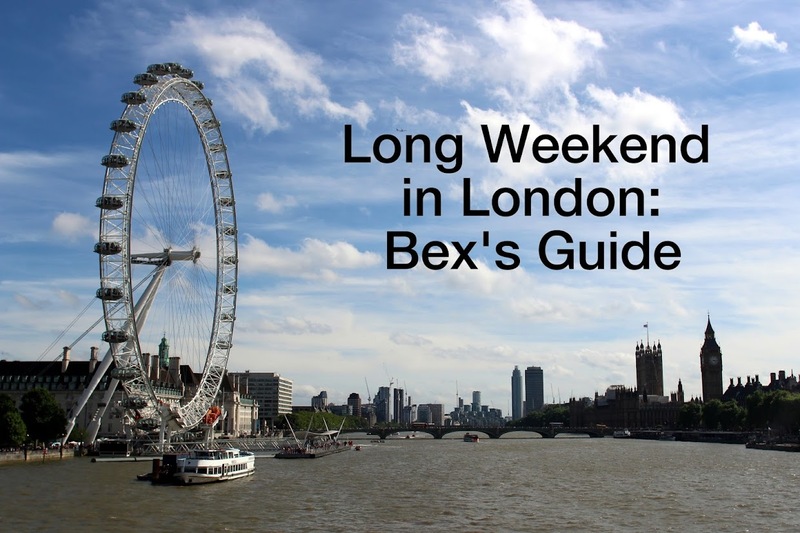 I live in Bermondsey and it's a delight to have an abundance of great cafes within a 30-minute walk or a short bus ride. 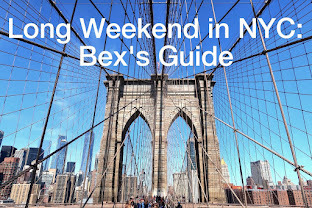 I've put together a map and guide to some of my favourite coffee shops in the area — this is far from comprehensive and, in the interests of concision, I limited myself to two cafes per neighbourhood. When Hej opened up in a cheery green building on Bermondsey Square in 2014, I was pleased to finally have a good coffee shop in my neighbourhood. With its Scandi-inspired décor and food menu, Hej is a great place to hang out with a good cup of coffee. They don't do hand-brewed filter coffee but the espresso drinks are really good and there is usually cold brew available in the summer. You can also buy gorgeous flowers from the stall just outside. 1 Bermondsey Square, London, SE1 3UN (Tube: Bermondsey or Borough). Website. Twitter. The Bermondsey branch of this popular London roaster isn't the biggest location or the most famous, and it's only open on Saturdays from 9–1.30 pm, but it's probably my most visited coffee spot in London, and the queues are much shorter than at Covent Garden and Borough. 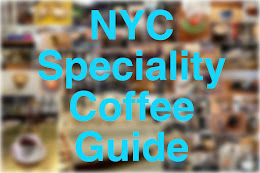 They serve espresso-based drinks and pourovers, which are always excellent, and they also sell coffee beans. There are no seats but you can perch at the bar underneath the awning. Arch 3 Spa North (bet. Dockley Road and Spa Road), London, SE16 (Tube: Bermondsey). Website. Possibly the most dapper coffee shop in all of London, The Gentlemen Baristas is a cosy venue on Union Street. 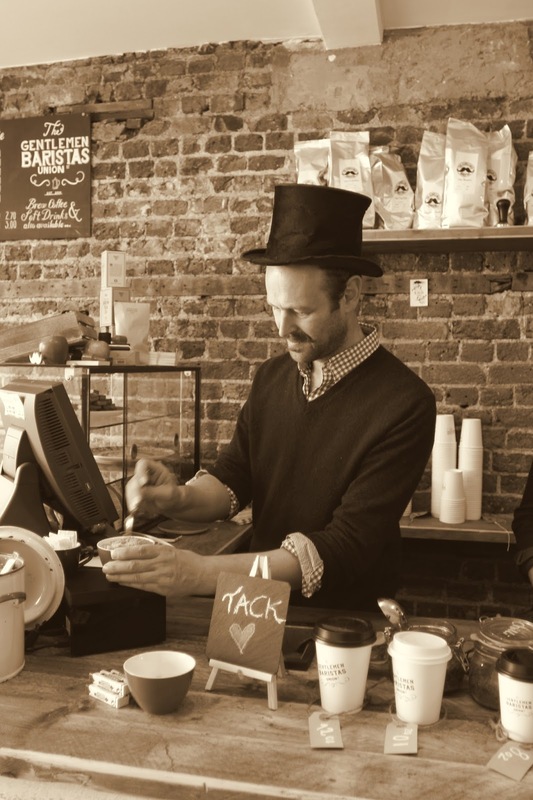 The gents themselves — Henry and Edward — and their staff are very friendly and they serve great Aeropress- and Chemex-brewed coffee as well as espresso drinks. 63 Union Street, London, SE1 1SG (Tube: Borough). Website. Twitter. 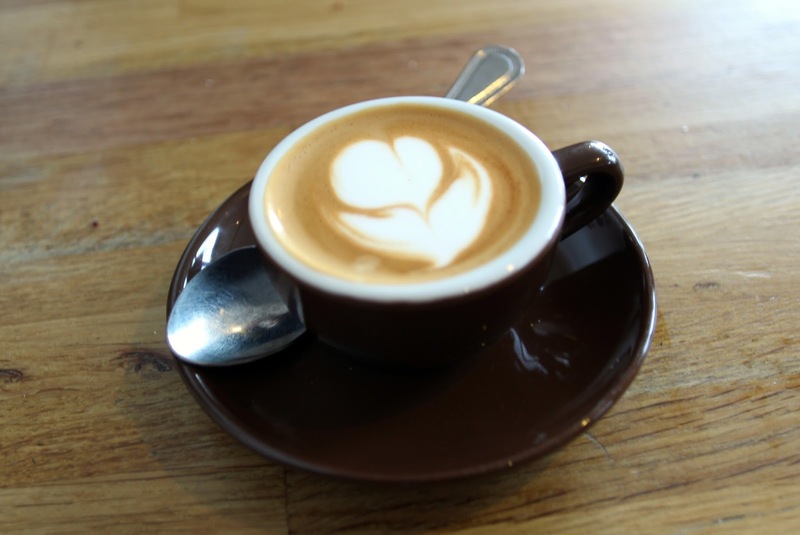 Browns has been serving delicious coffee and food to the denizens of Brockley since 2009. Their coffee is from Square Mile (filter and espresso drinks are available) and the cakes are excellent. There is also a lovely relaxed atmosphere, especially at the weekend. 5 Coulgate Street, London, SE4 2RW (Brockley Overground). Website. Twitter. Camberwell has a booming speciality coffee scene and it was hard to pick just two cafes, but Daily Goods with its always well-brewed coffee had to make the cut. They serve Workshop coffee in a bustling, artsy cafe on Camberwell Church Street. Don't miss the avo toast! 36 Camberwell Church Street, London, SE5 8QZ (Denmark Hill Overground). Website. Twitter. Fowlds, located on the western side of Burgess Park, gets a bonus point for its cute cat and another for being the only cafe–upholsterers hybrid in London (possibly the world), but doesn't need either. It is tiny, with a few small tables inside and a few more out front when the weather is clement. 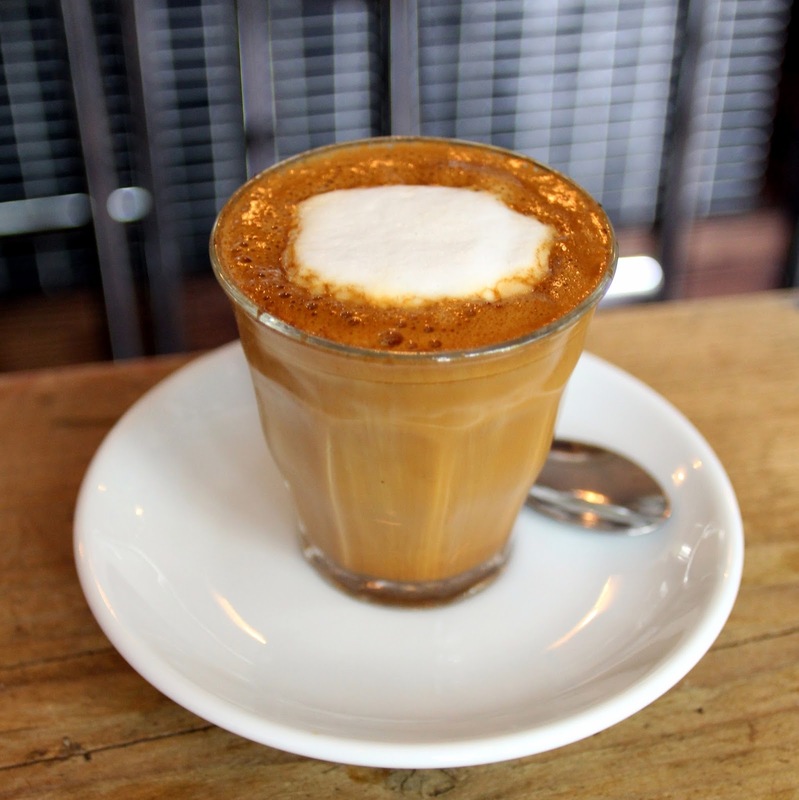 The coffee is from Square Mile and the baristas make a mean macchiato. They sell delicious fresh bread and serve sandwiches and cakes too. 3 Addington Square, London, SE5 7JZ (Tube: Kennington). Facebook. Twitter. There aren't quite as many options for good coffee in Deptford as in some of the other south-east London neighbourhoods, but London Velo will serve both your caffeine and cycling needs. The cafe and bike shop is located on Deptford High Street and serve great Union coffee (espresso drinks and V60 pourovers), as well as bagels from Brick Lane. 18 Deptford High Street, Deptford, London, SE8 4AF (Deptford Bridge DLR, or Deptford rail). Website. Twitter. 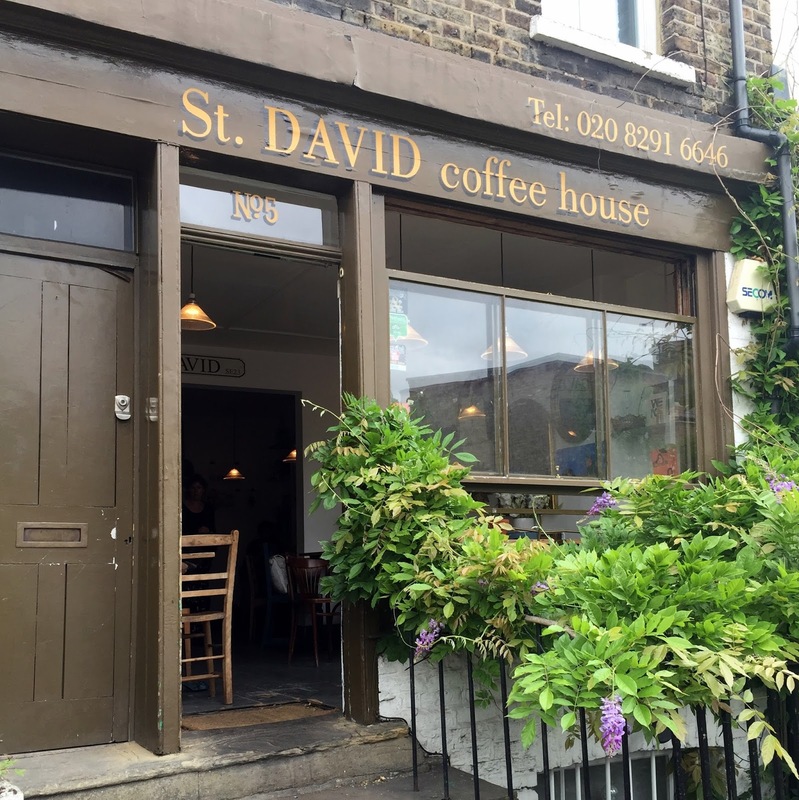 The most southern, although not quite the most eastern, coffee shop in this list, St David is worth the trek from central London to leafy Forest Hill. The cafe is cosy and cheerful — more shabby chic than minimalist — with friendly staff and great cakes and brunch. 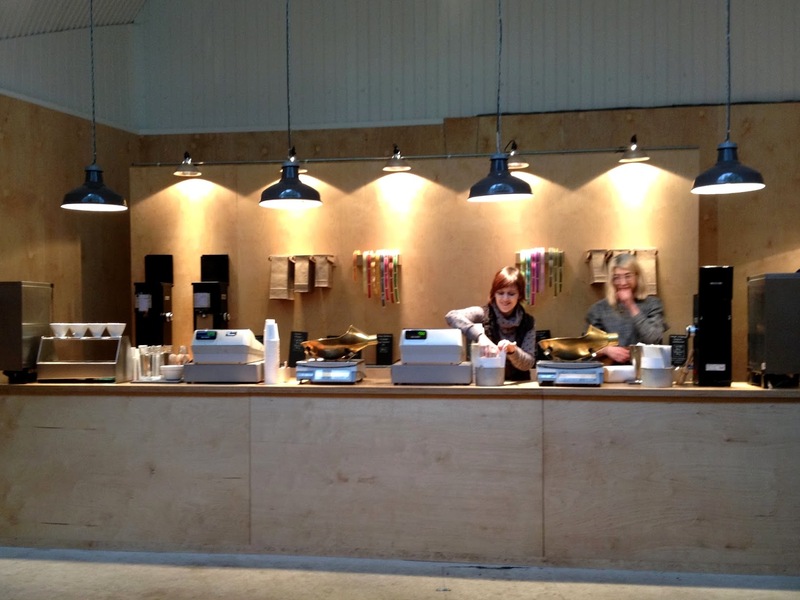 The coffee, from Square Mile, is also good and Aeropress and V60 brew methods are both available. St David Coffee House. 5 David Road, London, SE23 3EP (Forest Hill Overground). Twitter. Coffee with a conscience! This petite Peckham roaster and coffee shop was set up to support local homeless people by providing jobs, training and housing. 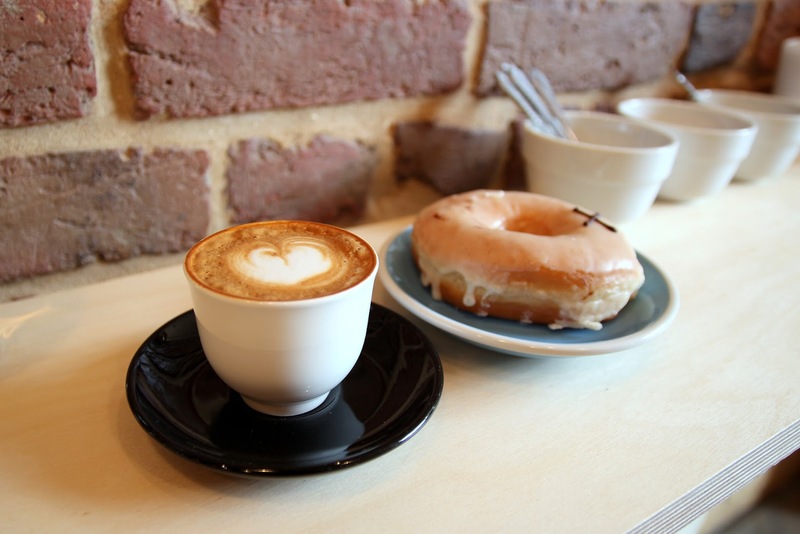 They serve coffee and beans and sell doughnuts from Crosstown — you can walk off your treat on the nearby Peckham Rye Park. Old Spike's coffee is also served in Camberwell-based Lumberjack. 54 Peckham Rye, London, SE15 4JR (Peckham Rye Overground). Website. Twitter. A block south of Peckham Rye station, this cosy cafe feels like a particularly colourful, comfortable living room. The coffee is from Alchemy and each cup is made with love. They serve V60-brewed pourovers and the wonderfully named 'Al Pacino' (an almond-milk cappuccino, of course), among other drinks. The cakes are particularly good too. 28 Choumert Road, London, SE15 4SE (Peckham Rye Overground). Website. Twitter. 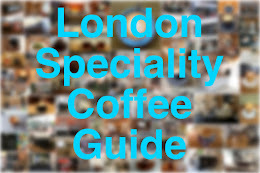 What an excellent guide which just goes to show how far the London coffee scene has come. Lots of good coffee shops down there. I just need to find the time to visit them all... And write about them... And put them on the Coffee Spot! Thanks for stopping by. There are plenty of others too that I could have included. You should definitely come 'down south' and explore! The Gentlemen Barristers might be closer to London Bridge station than Borough? Maybe? Isn't "barrister" the masculine gender of "barista"?